John E. Fisher was located, according to MetroSafe. LOUISVILLE (WHAS11) -- A Golden Alert was issued for a missing 65-year-old man on March 19 but as of March 20 he was located. 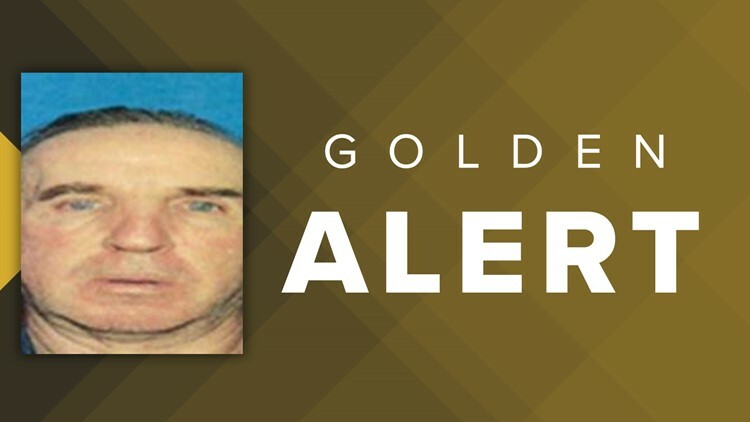 MetroSafe canceled the Golden Alert for John E. Fisher.